Blurry spots on your photographs are not always a sign of focusing problems. 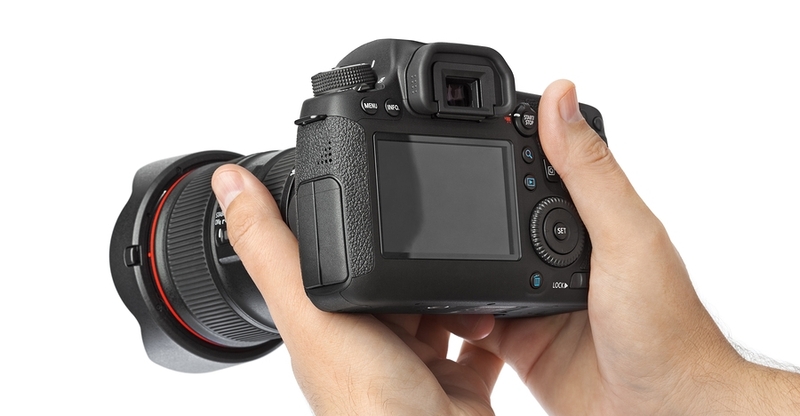 Unfortunately, sometimes they are a sign of a more serious issue with your camera, but in most of the cases there is something you can do to take care of the issue yourself, instead of sending your camera to the shop. Follow these instructions carefully.